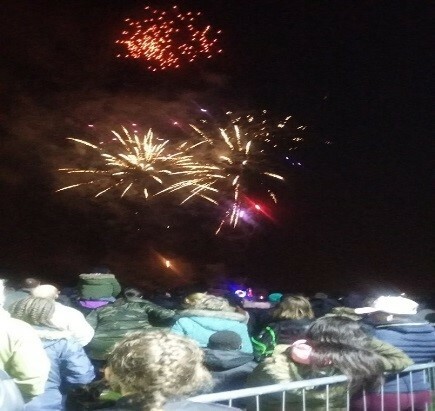 The annual Marsh Farm Fireworks event held on Monday 5th November 2018 was once again a spectacular success. 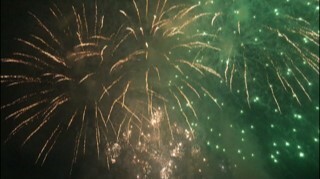 Over 4000 people attended, our largest crowd ever, to enjoy the music and colourful display. Marsh Farm Futures, with sponsorship support from Nisa Local and Luton Borough Council, brought this annual event to the community. 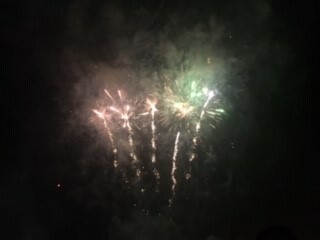 Co-ordinated by BT Events, local people and others from across Luton came out in full force to enjoy the display. Officers and staff from Bedfordshire Police, Bedfordshire Fire Service and St John’s Ambulance were on hand to make sure everyone had a safe and enjoyable time and there was an array of food choices to cater for all tastes, together with fairground rides for the children. 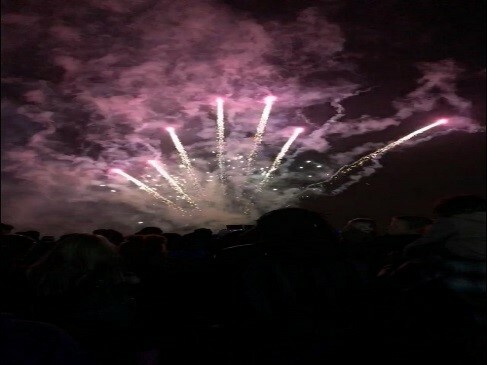 The display was opened by Marsh Farm Futures director, Roy Davis who said: “Marsh Farm Fireworks has been going on for a number of years now and attendance has grown rapidly. The display was fantastic and it really was in every way possible a community event and Marsh Farm Futures are proud to be able to bring this free event to residents. This entry was published on 12th November 2018 and was updated on 14th November 2018 / Futures House Admin. Posted in Uncategorised. Bookmark the permalink.